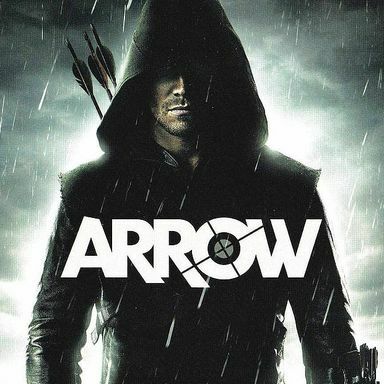 Arrow Season 4 to Introduce New 52 Weapon Clans? Executive producer Marc Guggenheim teases that the Weapons Clan from the New 52 comics may be brought into Arrow at some point. Jeri Ryan has signed on to portray Jessica Danforth in Season 4 of The CW's Arrow, while J.R. Bourne is playing villain Double Down. The actress who played Sonya Blade in the popular short will reprise her role in the Warner Premiere web series based off the video game.